Reading books are what keeps me sane in life. 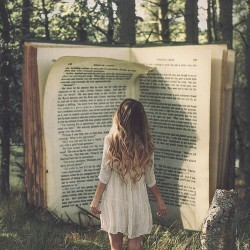 After discovering the big world of wonderful books, I have been hooked. Now I just wanted a place where I could share my opinion on some of the ones I read.